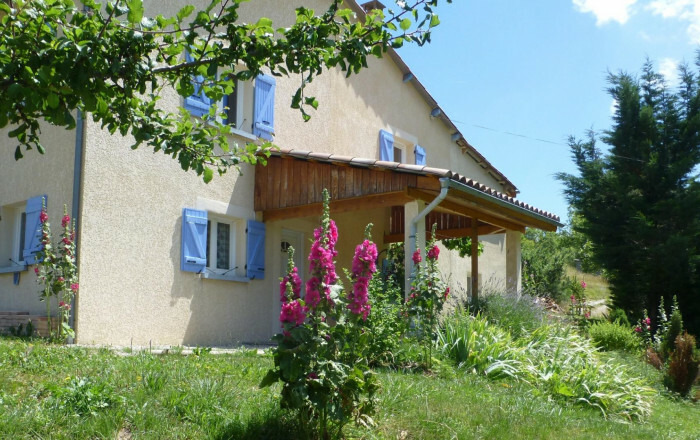 Gîte adjoining owner's house on outskirts of little hamlet at foot of the southern Vercors. Ideal location for hiking and exploring local plant and wildlife. The owner is a keen hiker and photographer, happy to share his knowledge and views of the department. Kitchen/living room (double sofa bed), bedroom (double bed), shower room. Covered terrace. Contact owner if you wish to bring a pet. Central heating.